The project we will be showing you is one that will certainly make you very excited. 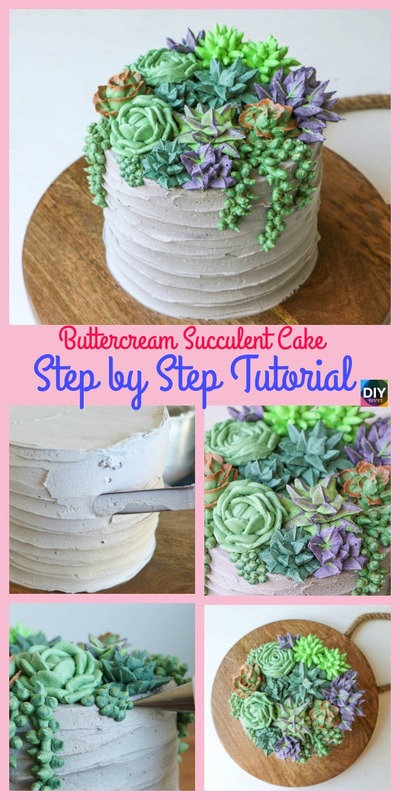 It’s a DIY Buttercream Succulent Cake ! If you already like gardening, this project takes it one step further! Same if you like baking cakes! 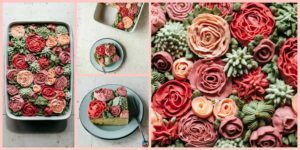 It combines them, and you decorate a cake with buttercream succulents! This isn’t so hard, and with a bit of practice, time, and patience, you can make it yourself! So just click on the link below, then you can follow the tutorial and make your beautiful buttercream succulent cake! Yay! This could be great for a birthday, or some other special event! Enjoy! 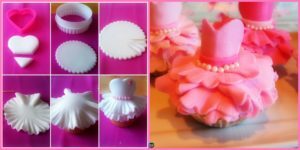 You may also love : Adorable DIY Ballerina Dress Cupcakes.